I honestly have no idea what "shabazz" is (thanks PSN autosuggest) - but Destiny 2 surely has it. Last night the Co-Opticrew dove headfirst into Bungie's sequel's beta to see just what changes are under the covers. 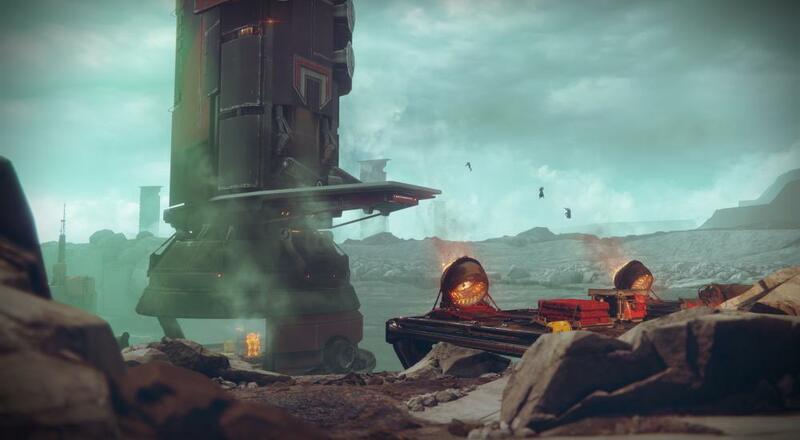 The beta offers a single strike, The Inverted Spire, available to play in co-op. Before diving in headfirst the crew talks about changes to the characters - despite the same three classes returning, each has a new spec available with a modified skill tree. Gone is light level, replaced by "power" (essentially the same thing). Throughout the stream we try to show off new abilities, including some exciting things for co-op like buffs that effect the whole team. The Destiny 2 beta kicked off yesterday on PS4 with Early Access ending today. Tomorrow early access begins on Xbox One. Then the beta is open to everyone on July 21st through the 23rd. The PC beta should arrive sometime in August.